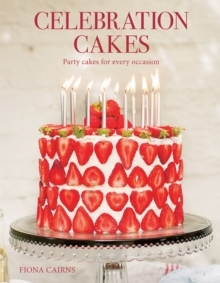 Whatever your age or taste, Celebration Cakes containsthe perfect party centrepiece with 52 showstopping recipes and 61 cake decorations, including 16 cupcakes. Try the sensational Masala Chai Cake with Ginger Fudge Frosting, or a sophisticated Pistachio, Grand Marnier and Olive Oil creation. Every recipe is delicious and many require no sugarcraft skills at all. 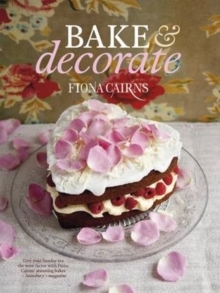 Fiona also gives five spectacular themed party ideas, from vampires, with an eye-popping Crystal Skull Cake, to a vintage tea party, with a super-realistic Crocodile Handbag Cake. 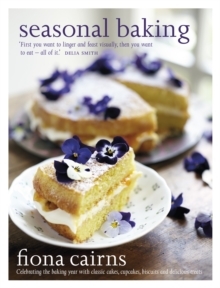 So bring a special gift to a party, and get baking! Many families have a treasured recipe, baked for every special celebration. Perhaps you'll find a new family favourite in these pages!